Cody and Rhett fell deeply in love – another ability besides jumping over a very high pole that my brother has which I lack – and held a sunset “union celebration” on a west-facing mesa in the Arizona desert outside Flagstaff, where I was one of the groomsmen. My parents came with their video camera and shot the whole affair, though I don’t believe they ever showed it to anyone back in Virginia. 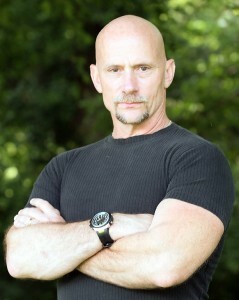 Excerpt provided by Pump Up Your Book. Visit them for more virtual tour stops. 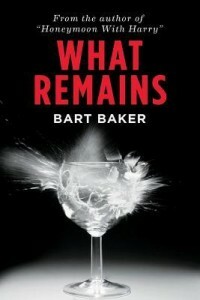 Spotlight On & First Chapter Of: What Remains by Bart Baker by Melissa Bartell is licensed under a Creative Commons Attribution-NonCommercial-ShareAlike 4.0 International License.